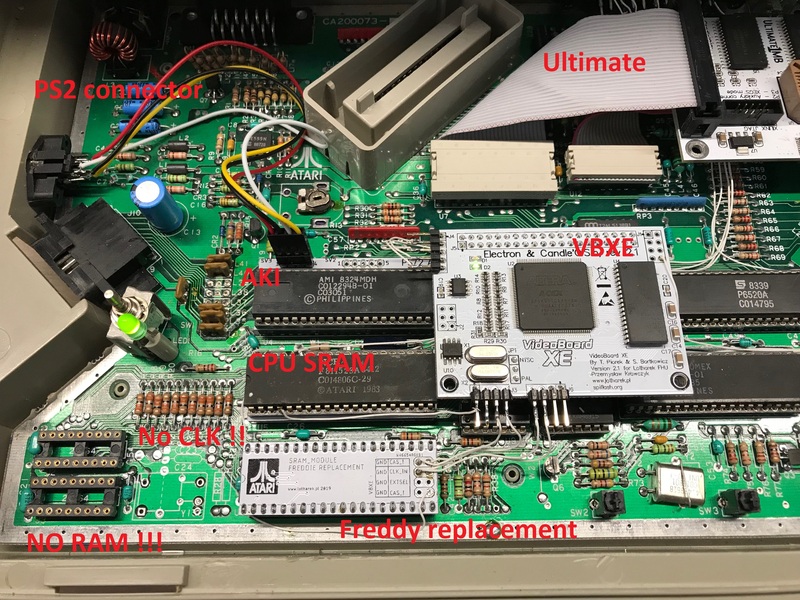 If you are not familiar with soldering or you do not have proper tools, please LET a pro technician do it for you or send me your ATARI BOARD for installation. Upgrade installation cost is 10€ only. Contact me to arrange installation. Please remeber - wrong tools usage or low skills may damage atari and ultimate; any damage/harm to your hardware is NOT subject of any kind of warranty.